QS's Diary: What is Splash-block? 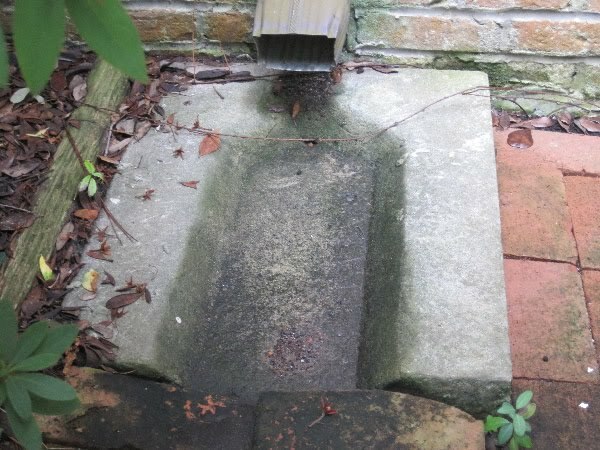 A small masonry/concrete or plastic block with a concave surface placed on the ground below a downspout at a sloping angle to carry roof drainage water away from a building and it used to absorb the force of water being diverted by down spout to prevent erosion of the soil. Splash blocks are fabricated in a wide range of sizes, but for residential purposes, most fall with a range of 30 to 46 cm long by 15 to 23 cm wide. Simple splash blocks are relatively inexpensive, although more elaborate and complex splash blocks are available for many times the price of the basic unit.